The Women’s Bible Study will resume this month. 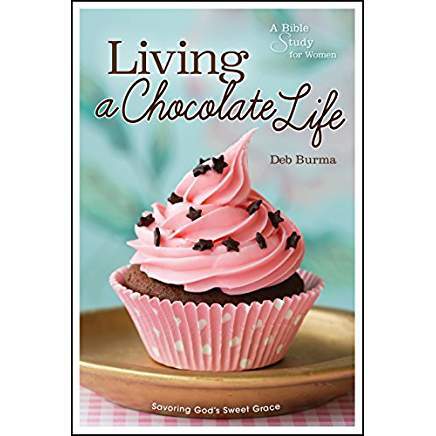 This season the text is Living the Chocolate Life by Deb Burma. Each chapter has a dessert recipe. Contact debragilroy@comcast.net if you would like to prepare it!